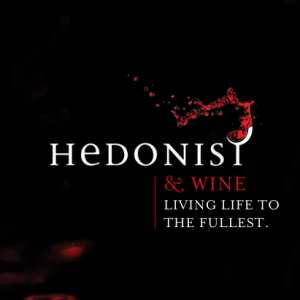 HEDONIST (28 & 29 October, Chrystal Hall, Hotel Kvarner, Opatija) is the largest international festival of wine and other hedonistic content on Kvarner. During the festival Opatija will live in two locations for two days in the form of pure hedonism. Our goal is to enchant each visitor with top quality products and charming Kvarner climate. Spreading the culture of the table and sipping wine, enjoying the numerous hedonistic contents, getting to know the visitor with the latest trends in the world and making quality business contacts is our mission. We want you to relax and indulge. Take two days to escape everyday life and indulge in pure pleasure! If you want to learn more about the festival visit Hedonist web page or its Facebook page. For any other information we stay on your full disposal!